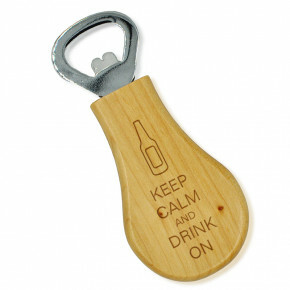 Are you looking for a funny or trendy gift to bring to your office white elephant party or secret Santa gift exchange? We have assembled just the right gift ideas that are both fitting and affordable and sure to be a hit at the office gift exchange! From aprons and coffee mugs to can koozies , Custom flasks and more, you can find something memorable to wrap up and bring to your next holiday party. 904 Custom offers a growing line of customized and inexpensive gift ideas that are appropriate for work and personal use. Avoid spending too much and getting too personal! Order one of our Secret Santa gifts that your coworkers are sure to love. If you're looking for something a little more personalized, we have a line of quality customized gifts that are available at an affordable price as well. 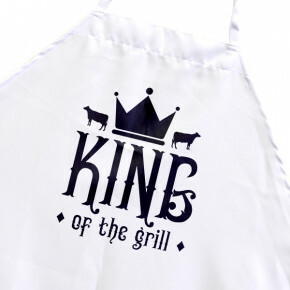 Our line of custom gifts includes many beautiful designs in kitchen accents, utensils, drinkware, aprons, gifts for wine lovers, coffee lovers and sports fans! 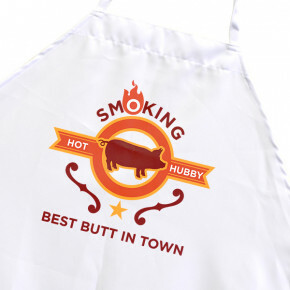 Browse our extensive line of inexpensive customized gifts and find the perfect item for everyone on your shopping list.